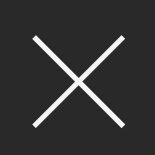 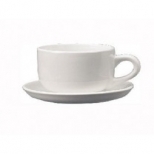 The beverage service in restaurants, hotels, bars and catering halls requires top-of-the-line beverage servers to present customers with their drinks. 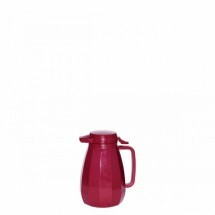 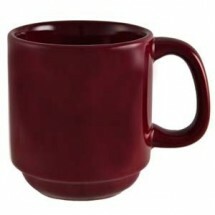 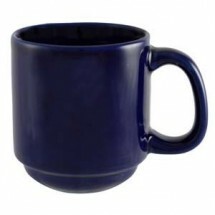 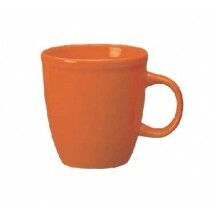 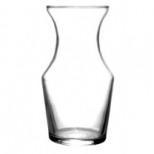 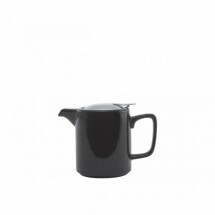 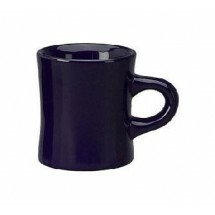 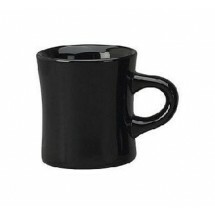 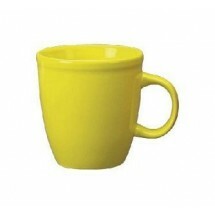 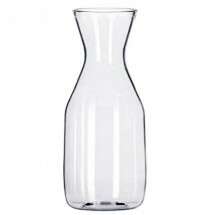 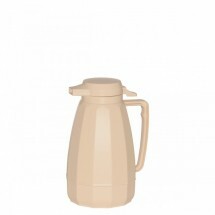 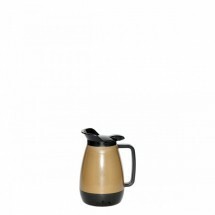 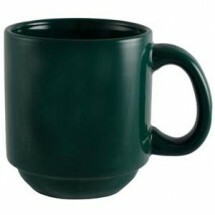 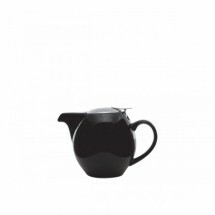 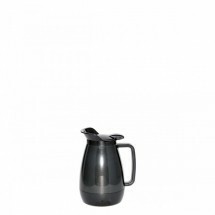 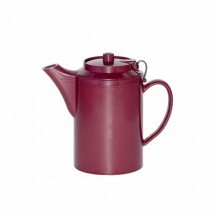 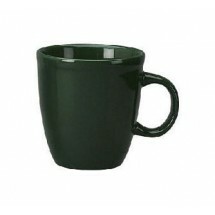 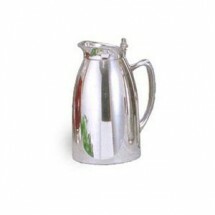 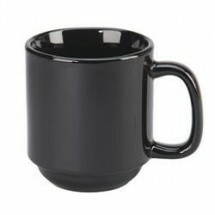 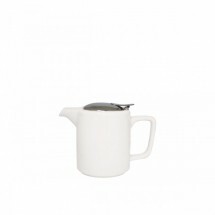 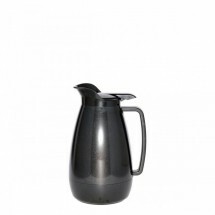 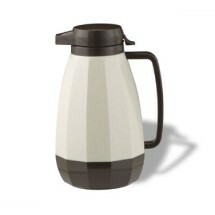 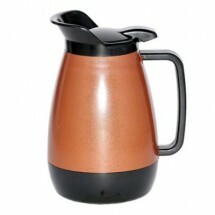 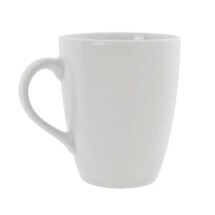 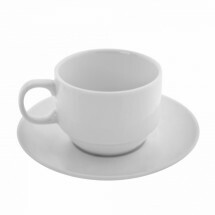 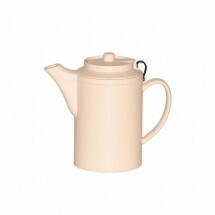 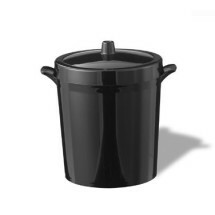 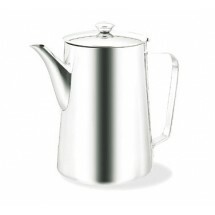 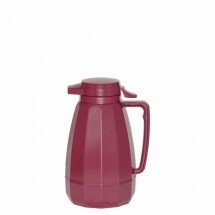 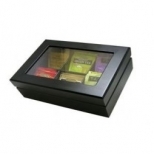 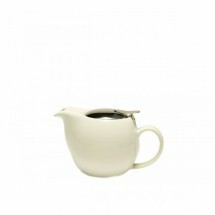 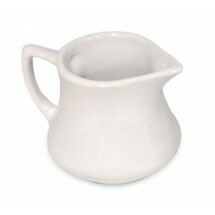 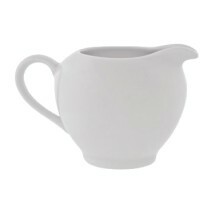 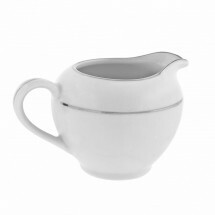 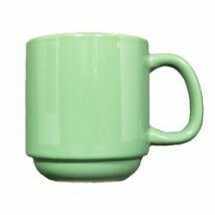 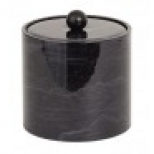 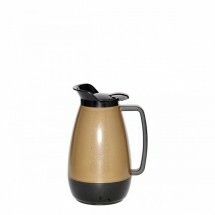 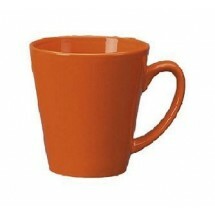 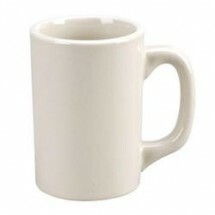 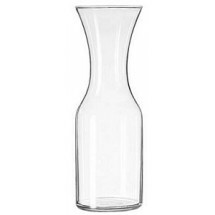 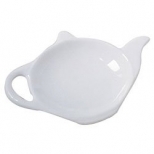 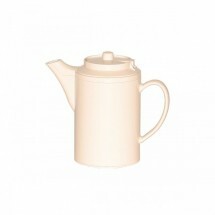 So whether you are serving hot coffee, or cold water and juice, you will need the proper beverage server. 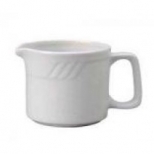 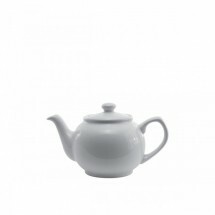 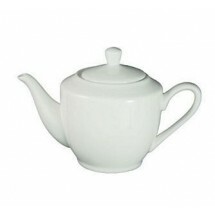 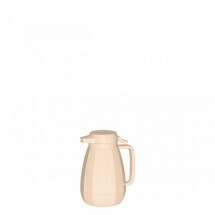 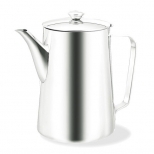 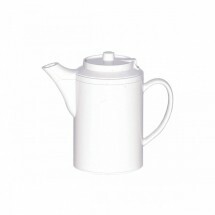 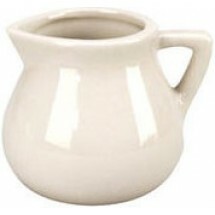 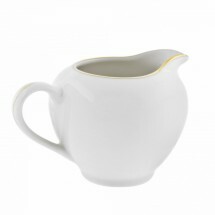 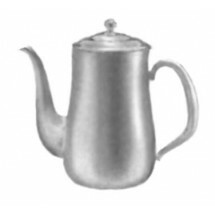 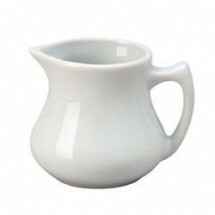 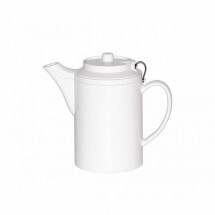 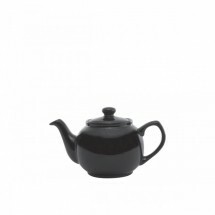 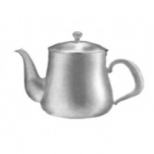 Shop our large selection of coffee servers, creamers, cups and saucers and mugs, for hotel breakfasts and conference meetings; carafes, pitchers and ice buckets, great for bars or during meal service; and teapots and accessories to complete any meal.